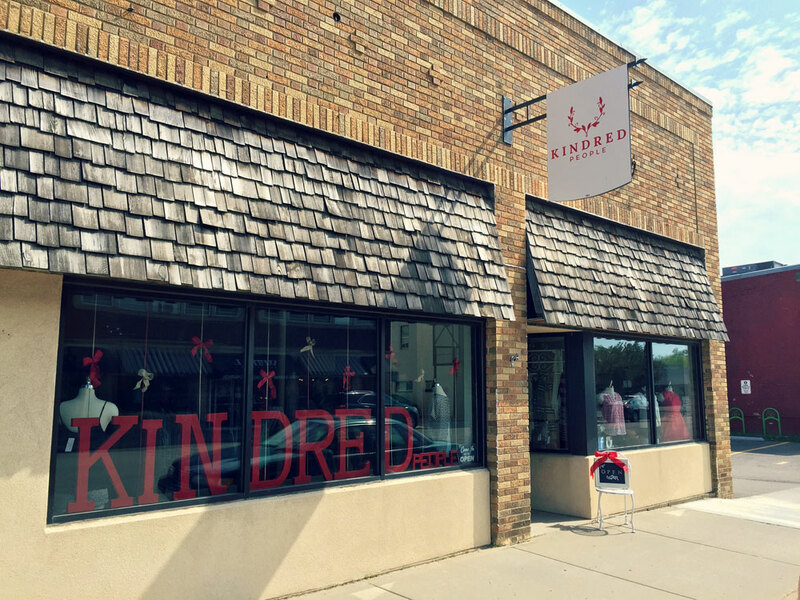 Kindred People is a shop for women who seek unique clothing, accessories, shoes & gifts. 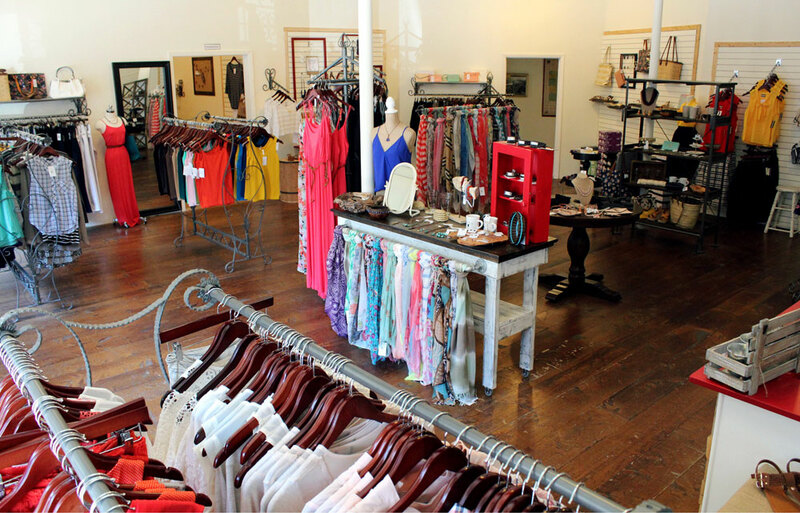 Fashion for occasion or everyday wear + regionally made artisan gifts all come at affordable prices at KP. Everything is handpicked and we only get a few of each item, so stop in frequently! Hours: Monday-Saturday: 10:00 a.m. – 6:00 p.m.